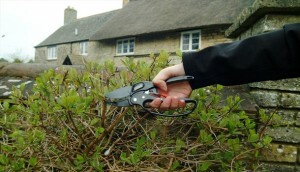 Wilkinson Sword Ratchet Pruner on offer! Wilkinson Sword Ratchet Pruner is on offer at Urban Allotments. This is a garden essential for pruning everything! It’ll do up to finger size branches which means for most people it’s just what you need! It’ll prune the raspberries very quickly, sort the blackcurrants and gooseberries out too! Ideal for all your fruit pruning needs. The exact mix will depend where we are in the growing season. Urban Allotments have some new plant collections focussing on companion planting. headache of choosing lots of different plants.